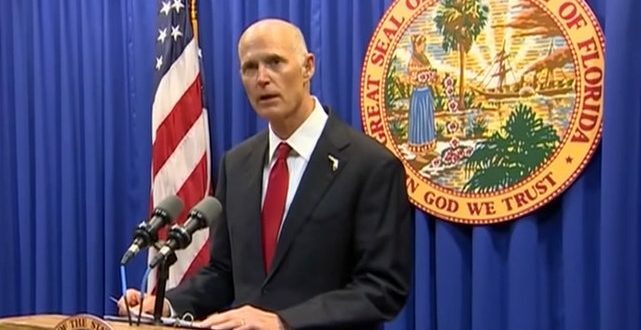 FLORIDA: Governor Gets Bill To Begin Arming Teachers - Joe.My.God. The bill includes a three-day waiting period for most gun purchases, raises the minimum age to 21 to purchase a gun and gives police more authority to confiscate weapons. The marshal program, which was renamed the “guardian program,” was one of three objections opponents used to try to kill the bill. Another was the House’s refusal to ban assault weapons. Others wanted to reject new restrictions on access to guns. They said they saw no need to punish law-abiding citizens for the act of a madman.